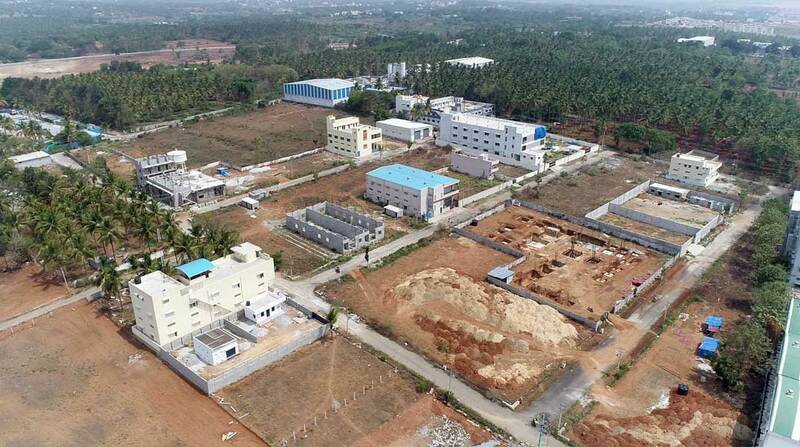 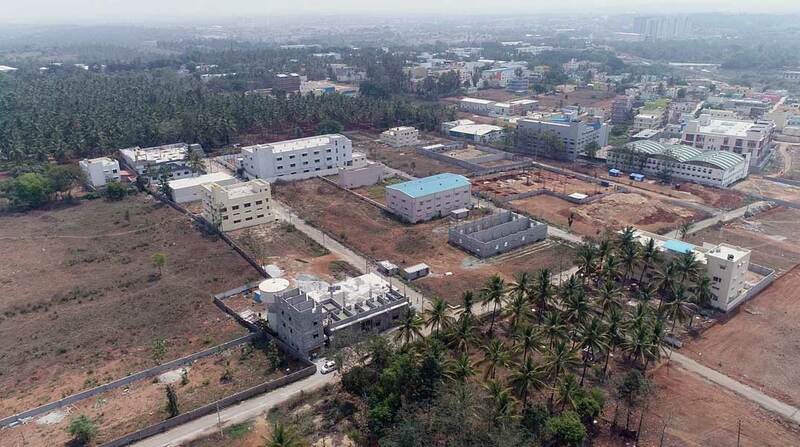 Vaishnodevi Industrial Estate Phase 3 is located at Kumbalgodu, Kengeri, Bangalore South. 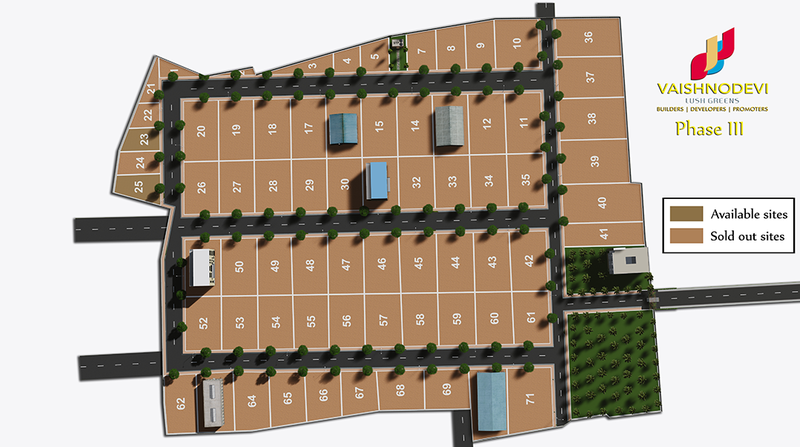 And area starting from 510 (Sq.Ft) to 7344 (Sq.Ft). 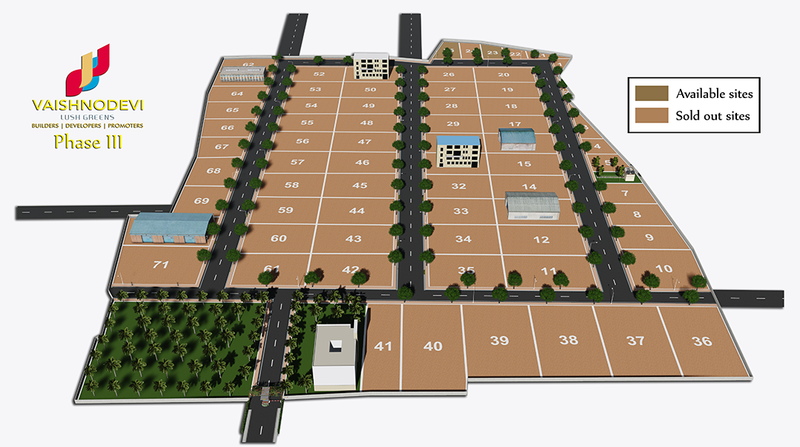 Totally measuring 11 Acres 19 Guntas, situated at Kumbalagodu Village, Kengeri Hobli, Bengaluru South Taluk. 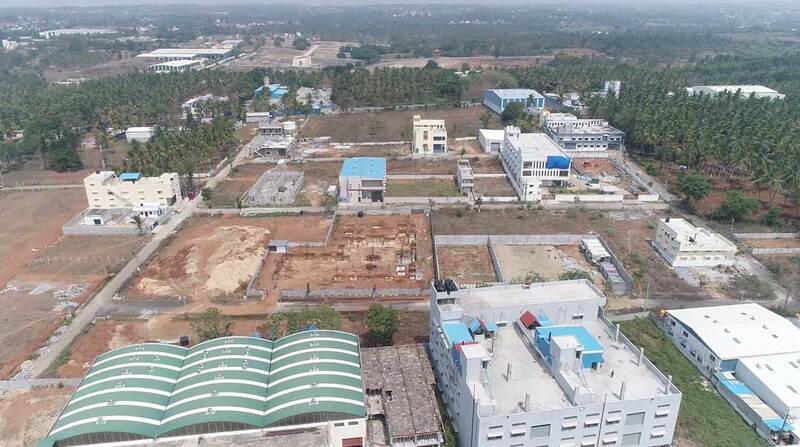 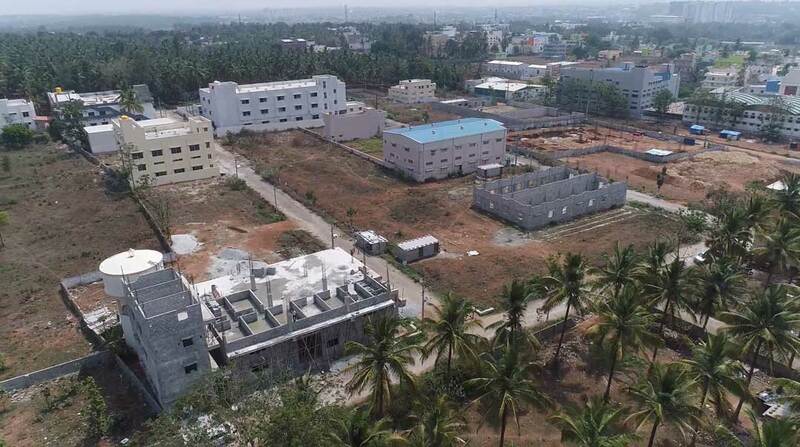 In this layout we have developed 71 Plots , 40 feet roads , BESCOM and Drainage facility for each Plot, and we have also equipped all roads with Solar Street Lights. 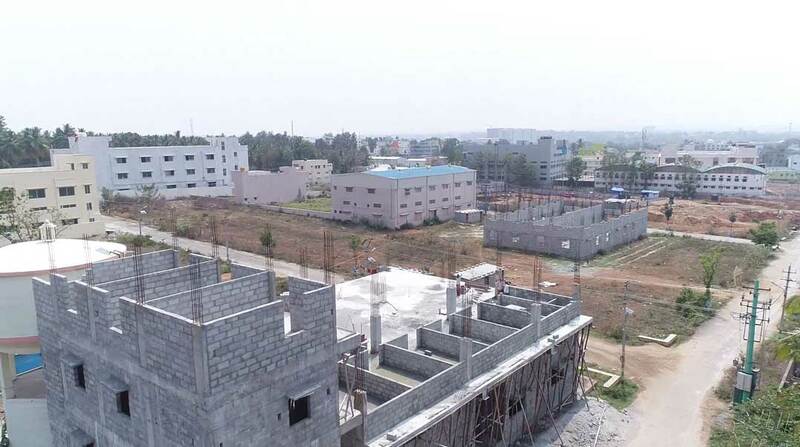 We closely supervise all construction and general contracting. 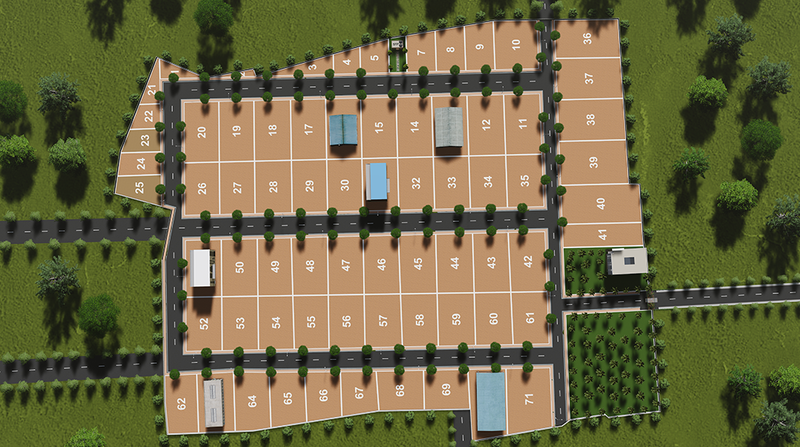 For you this translates into affordable and trustworthy value for your invested money. 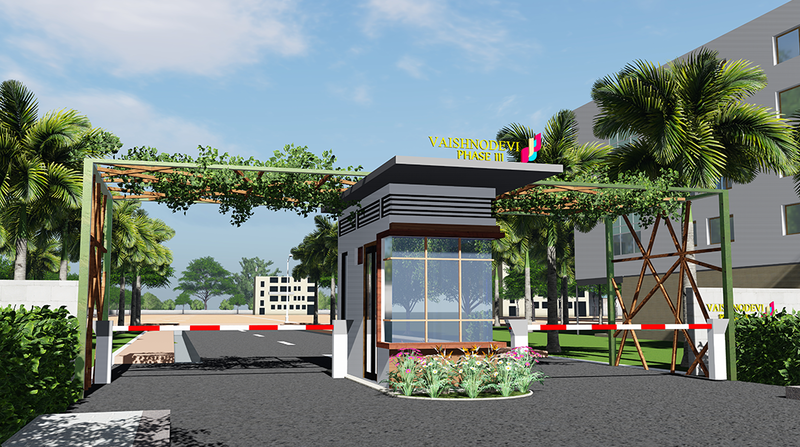 We select and choose the most Promising Locations, which are connected to the city and offer a clean, green Environment. 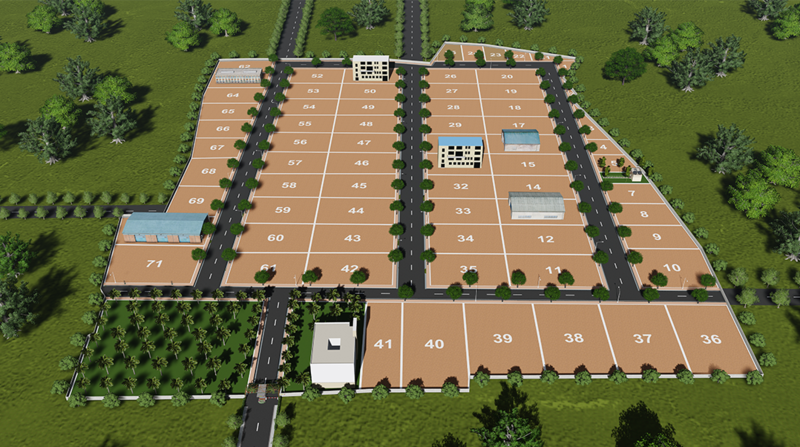 The aim of the company is to provide comfortable Industrial sites at affordable price. 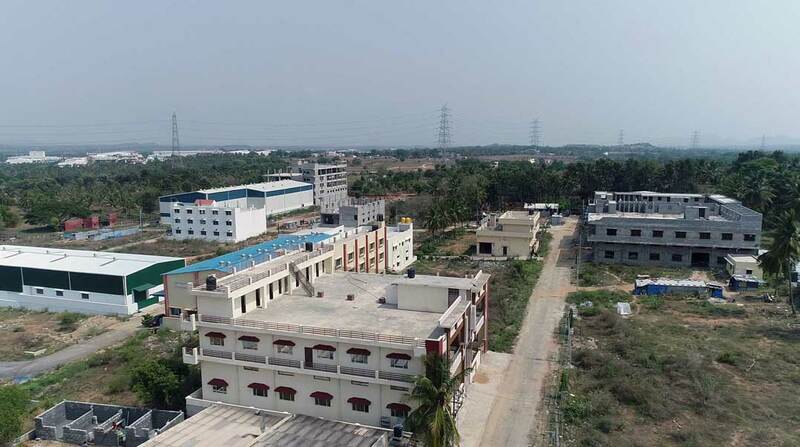 The company is formed on the belief that only quality output is worth of investing human effort.